JodyJazz will be exhibiting at this event and we will be there in person to offer advice and recommendations on mouthpiece selection. We will have a large selection of models including the new SUPER JET Series and all the new POWER RING models so it’s the perfect opportunity to upgrade your mouthpiece. We will also have the new Chedeville Classical Clarinet and Saxophone models. 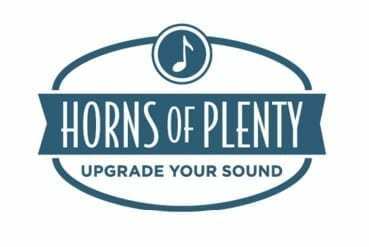 The ‘Horns of Plenty’ shows are a nationally staged series of sales events hosted by the Music & Arts stores. Many of the leading brass and woodwind manufacturers exhibit at these events ensuring a very expansive assortment of instruments.